Here’s the good news, you’ve successfully deployed some Bots, and they’re working. The Bots are executing their assigned workloads…most of the time. But sometimes they don’t. And then you may have underestimated the challenge of managing another group of resources. If you’ve deployed Bots, you are probably a pretty sophisticated operation. If you’re a sophisticated operation, then you probably use queues to manage the work coming into your teams. So now you have work coming into your human resources – your people. And you have work coming in to your digital resources – your Bots. And (again) you have some work directed to your Bots that doesn’t execute as planned, so now it ends up over with your people. It might be a struggle to maintain the state of affairs, and manage the necessary prioritization and re-prioritization of the work (it was probably pretty time consuming before the Bots’ deployment, and this is just one more wrinkle). The good news is there’s an answer – it is something called orchestration. By taking an approach where you look at the incoming work as a single queue, and then define the work types by their particular characteristics you start to have a consolidated workstream to manage. Then if you define both your people and your Bots by their respective ability to process particular work types, the implementation of an orchestration tool can begin to manage both the allocation of the work to different resource groups, and if you include in those definitions the SLAs (Service Level Agreements) the orchestration tool can set and re-set priorities on a real time basis. Your service management people get out of the business of assigning work (non-value added) to dealing with exceptions or complex issues (value added). Work destined to your people will go to your people. Work destined to your Bots will go to your Bots. And you will have complete transparency to: (a) what is going where; (b) performance against SLAs; and (c) where everybody’s time is going. This last point can help identify and quantity good candidates for further Bot deployment. If you are wondering about costs, orchestration tools aren’t free. But like Bots, phased implementations (in weeks) means you almost immediately harvest the ROI to fund further implementations. Yes, you do need to figure out the assignment and prioritization rules…but the truth is you and your team are doing that one way or the other every minute of every day already. Orchestration lets you step off that wheel and join the 21st century. 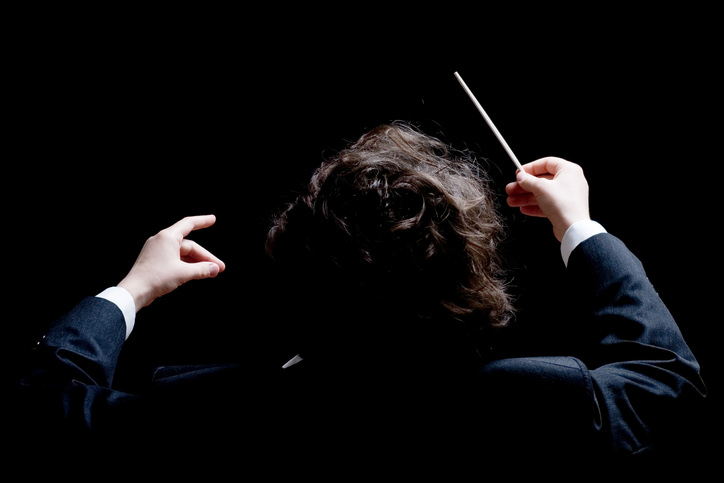 Time to become a conductor…and orchestrate! 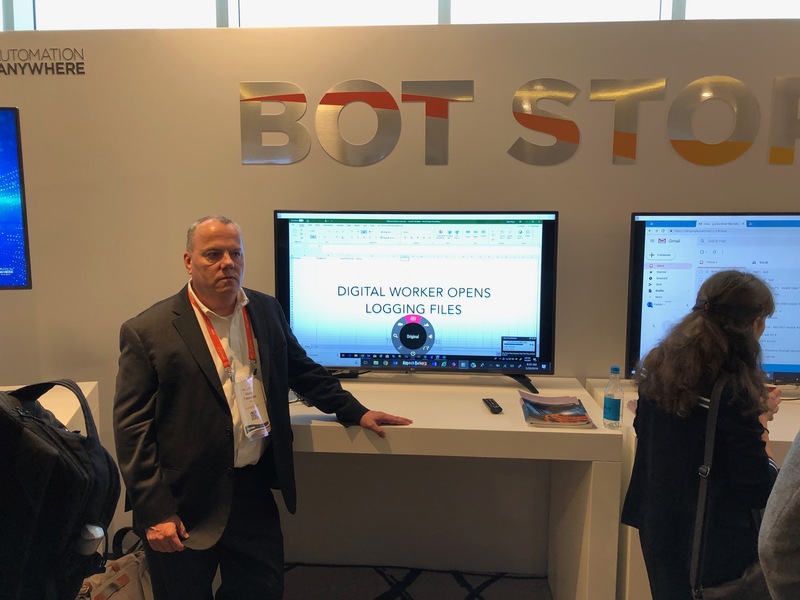 Automation Anywhere Imagine Conference - Momentum is building for readily deployable Digital Workers. Business addressing value chain strategy as the RPA market is moving beyond the typical early adopter stages. Make your company's work more human. Automate your most menial tasks and liberate your workforce. Get in touch to learn how transformAI can drive massive value for your business. 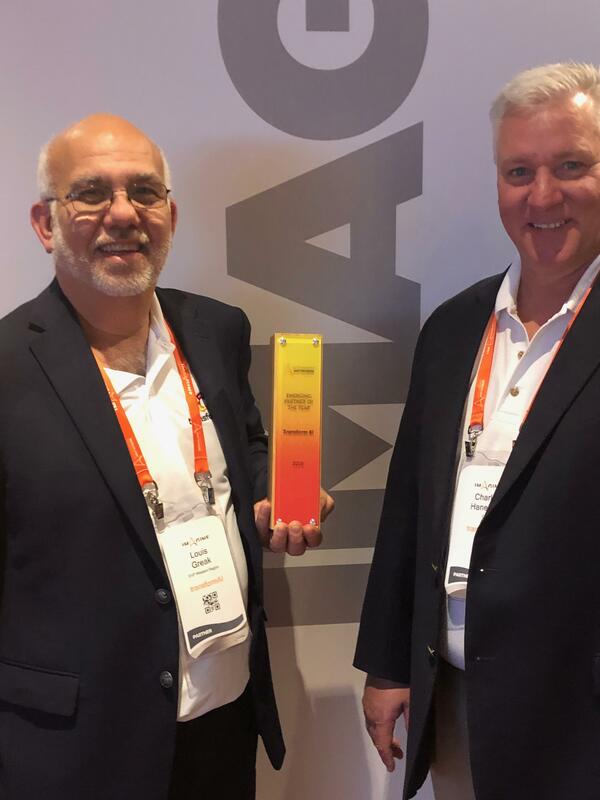 We help global companies grow and scale using the world's most sophisticated robotic process automation (RPA) solutions.